One of Bing Crosby's earliest co-stars has passed away. 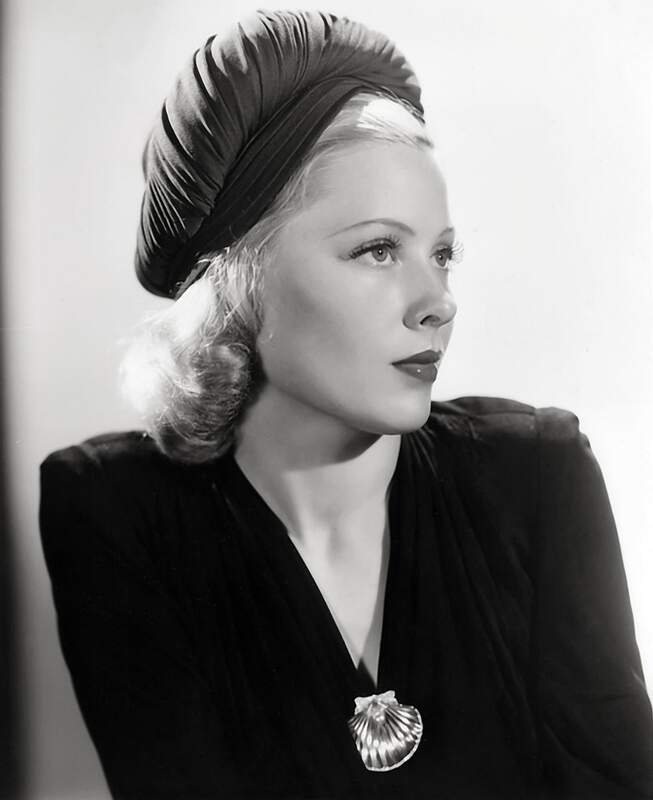 Mary Carlisle made her last movie in 1943, but she was one of the most beautiful actresses of her time. She also appeared in Garbo's Grand Hotel and opposite the likes of Jack Benny, John Barrymore and Basil Rathbone. 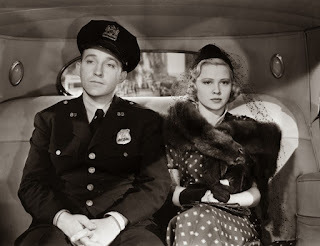 Mary Carlisle, the lovely blonde actress who was the object of Bing Crosby's crooning affection in three breezy musical comedies of the 1930s, has died. She was 104. Carlisle, who appeared in more than 50 films in the decade, died early Wednesday morning at the Motion Picture Television Fund retirement home in Woodland Hills, a spokeswomen for the home told The Hollywood Reporter. Carlisle also played a giggling honeymooner in Greta Garbo's Grand Hotel (1932) and showed no favorites when it came to one of college football's biggest rivalries back then, starring in Hold 'Em Navy (1937) and then Touchdown, Army (1938). The 5-foot-1 Carlisle displayed a cozy chemistry with Crosby in the Paramount movies College Humor (1933), Double or Nothing (1937) and Doctor Rhythm (1938). In their first pairing, Crosby performed "Moonstuck" as she looked on, and in the second he employed shadow puppets as he sang "It's the Natural Thing to Do" to her. And in the last, Crosby serenaded a park statue with "My Heart Is Taking Lessons" as Carlisle watched on horseback nearby. Carlisle's co-stars also included Jack Benny (It's in the Air), John Barrymore (Should Ladies Behave), Basil Rathbone (Kind Lady), Will Rogers (Handy Andy), Buster Crabbe (The Sweetheart of Sigma Chi), Maureen O'Hara (Dance, Girl, Dance) and Lloyd Nolan (Tip-Off Girls). After appearing with George Zucco and horror-film icon Dwight Frye in Dead Men Walk (1943), she retired from the movies. Carlisle was married to James Blakeley — an actor and later a film editor and head of postproduction at 20th Century Fox, where he worked on such series as Peyton Place and Batman— from 1942 until his death in 2007 at age 96. Born Gwendolyn Witter in Boston on Feb. 3, 1914, she was brought to Hollywood by her widowed mother. 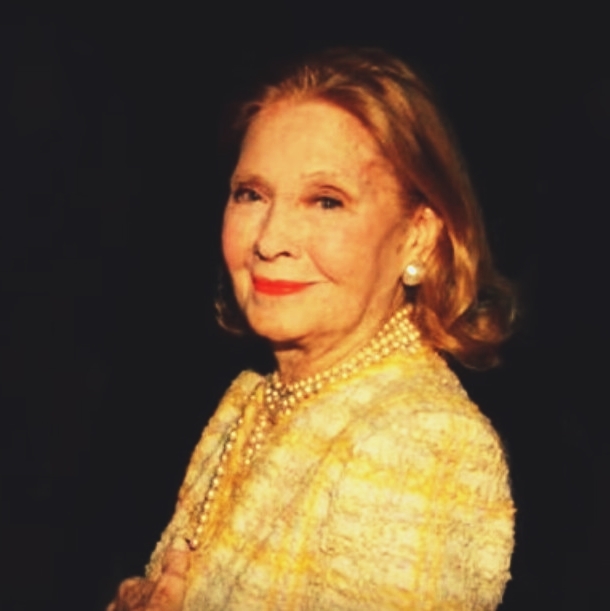 At age 14, while they were having lunch at the Universal commissary, the blue-eyed girl was spotted by producer Carl Laemmle Jr. and given a screen test, though she did not sign with the studio. After completing high school, however, Carlisle met a casting director at MGM, then showed up in uncredited roles in such films as Madam Satan (1930) — as Little Bo Peep — The Great Lover (1931) with Adolphe Menjou and then Grand Hotel. After she was finished with acting, Carlisle managed an Elizabeth Arden beauty salon in Beverly Hills.